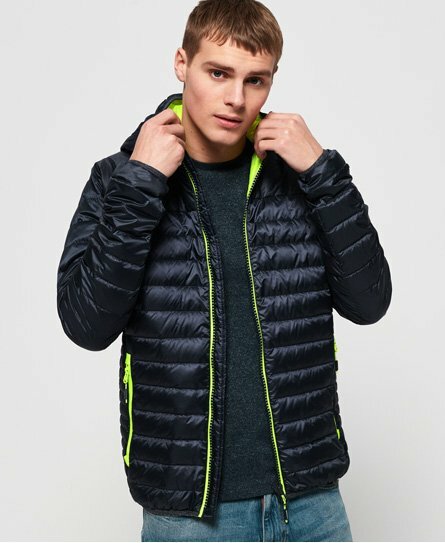 Discover our latest range of men's quilted, puffer and padded jackets. 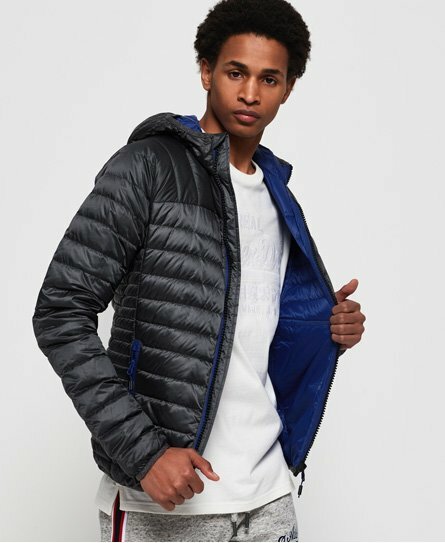 Lightweight and warm, quilted jackets are a great choice if you're looking for quality and style. 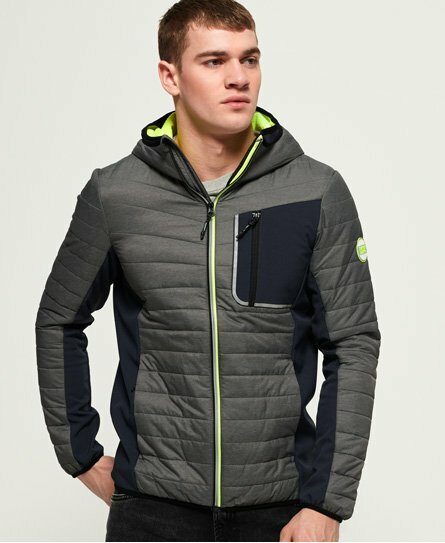 Go for the Fuji in box quilt for an athletic look or a micro quilt jacket for a super lightweight style. 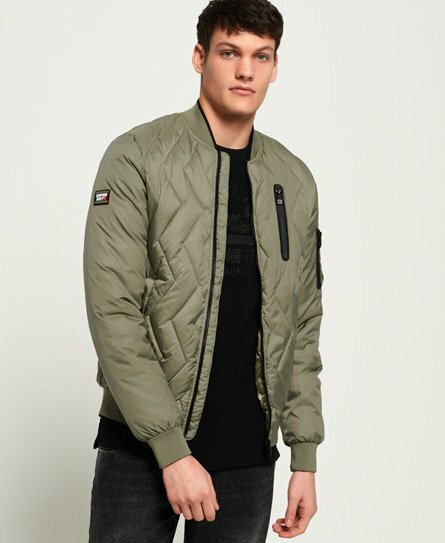 Make sure to also check out our bomber and parka jackets.